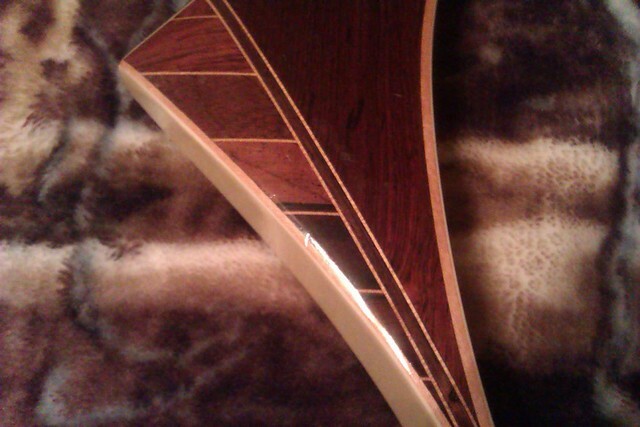 I know the Bear Tamerlane is not considered a hunting bow for the most part...it's too heavy, most are too long, and it's physically too big for many hunting situations. But for shooting out back or at the range, they are hard to beat for smoothness and dead-nuts accuracy. Anyway, seeing as how there are a few T-lane discussions going on here, just wondered if there were any more fans of the Big Bear here. 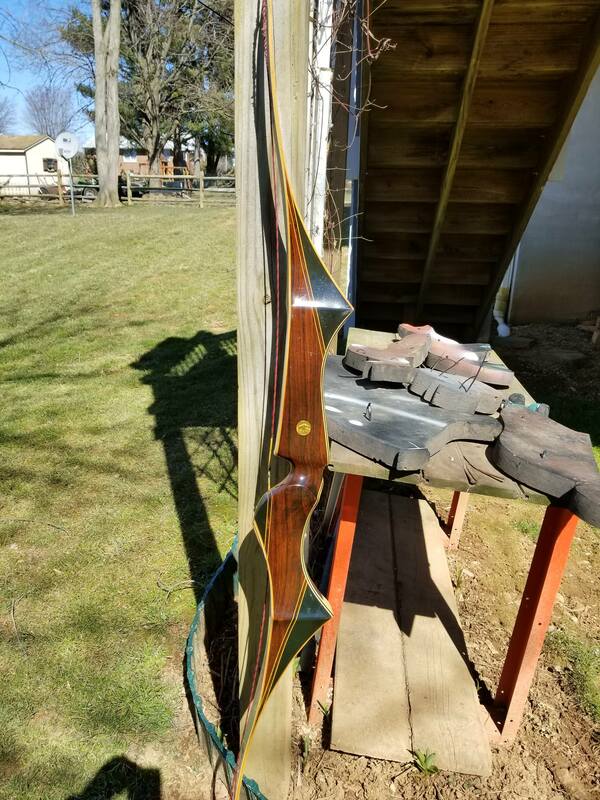 Fantastic bow. If I could find one 40+ lbs. I wouldn't hesitate to hunt with it. Love those old heavy riser target bows. They certainly are a stable shooting platform, Paul. And the longer ones (69") draw like a hot knife through butter. Back in the day they were winning some of the toughest competitions out there. That would be an HC-300? "Average" DW on used T-lane bows appears to be between 30-35# most of the time. 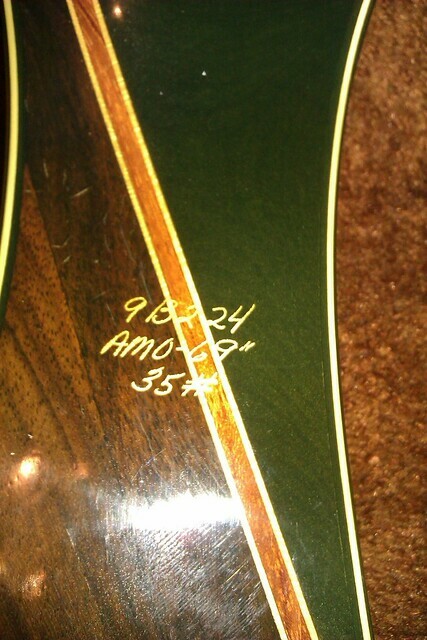 My HC-300 is 35# and with light carbon arrows it still smokes 'em out of there. Mine is a 1967, sorry. 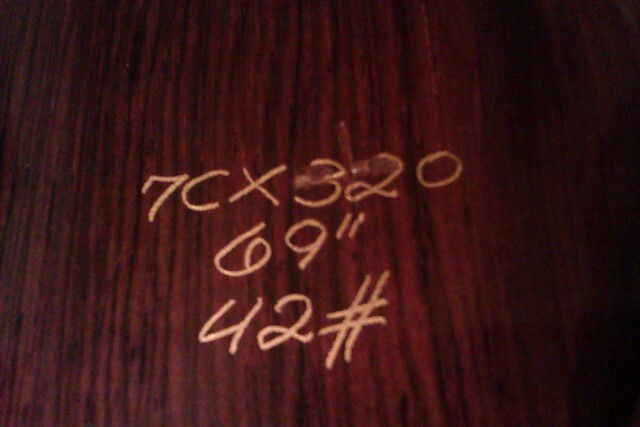 It is not an HC-300, it is the rosewood model Tamerlane. I saw a Tamerlane for sale at a shoot this past weekend and could not help myself. It was a 1968, 69" and marked at an amazing 47#. With the sight in place and in amazing shape, I forked over the asking price. Since there was no string and none in my tackle, I will have to order one. I can hardly wait to check this big boy out. 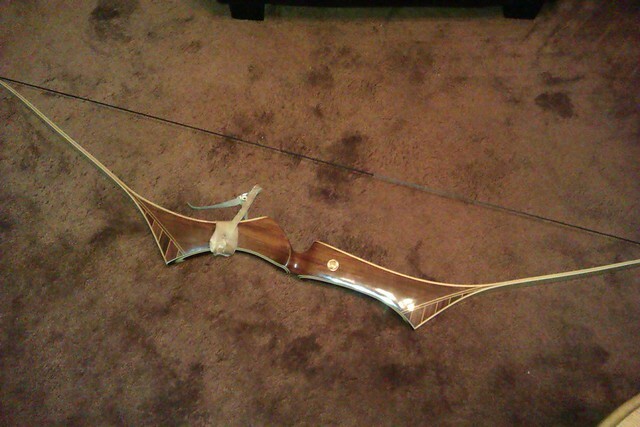 They are an amazing bow! 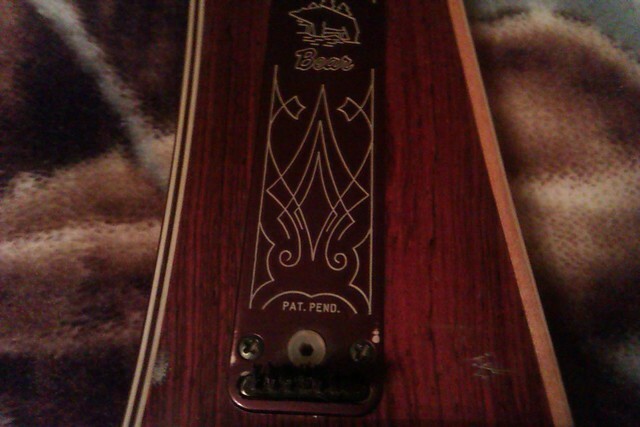 I shoot endless loop strings on mine because that was what were used "back in the day". You will like the Tamerlane! Can you post up some photos? 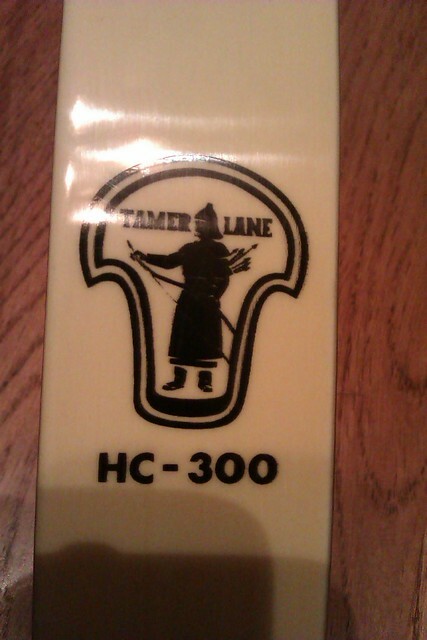 Is it a straight Tamerlane, HC-30 or HC-300? My T-lane is the HC-300, but pics are not for me. I use to use the photobucket thing, but when that went haywire, I just never tried another way. Lon, I've been using Flickr for about 7 years now or so. Same principle but they haven't jacked with me at all, though some of the upgrades have been a strain to figure out. Free app, etc. If you ever decide to give it a go let me know. Love these things! Couldn't ask for a more stable shooting platform. 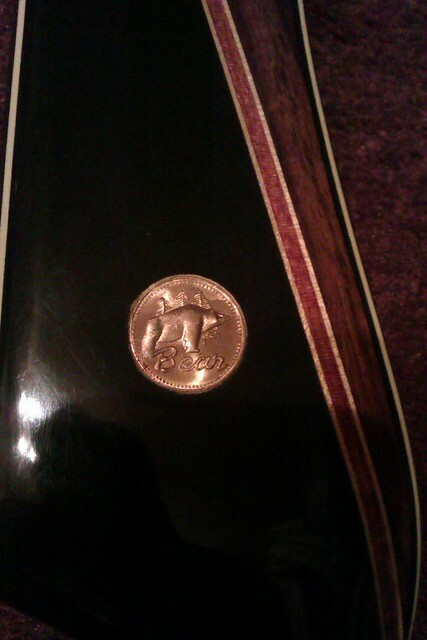 I have a 1965 Tamerlane that I love. 69" with a DW of 38 lbs. Its what I shoot at the traditional shoots. 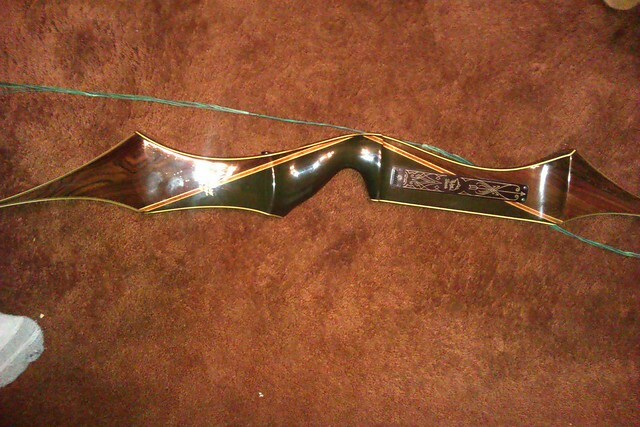 Randy, do you shoot open/instinctive or does yours have the Premier bow sight (or other)? 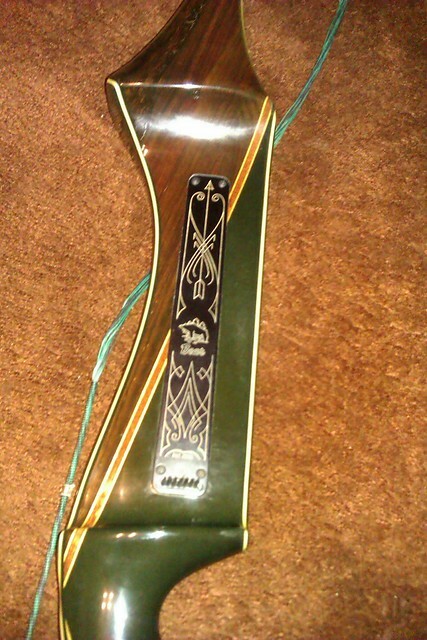 Gotta say, the Tamerlane is the Cadillac of bows. 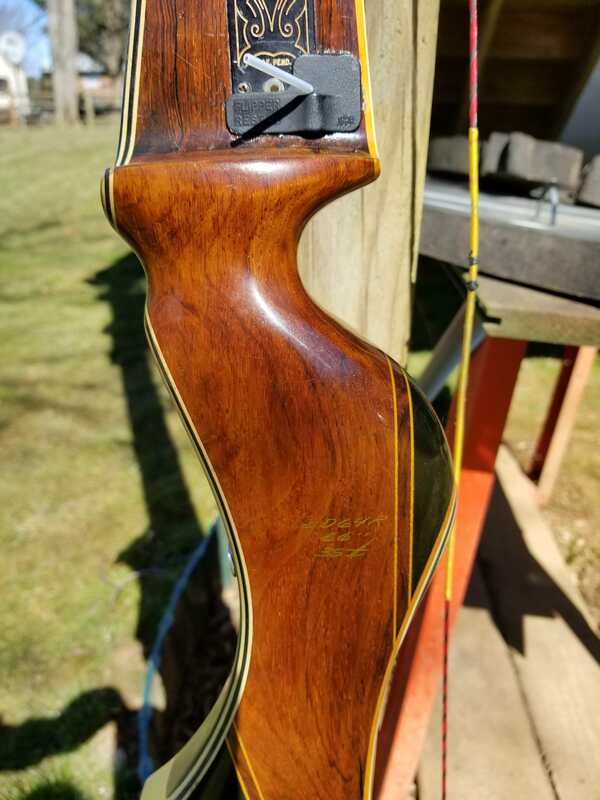 You've seen my '66 before, same bow I used in the late 60s for field archery. Yes, I've seen that before...and enjoy seeing it again! 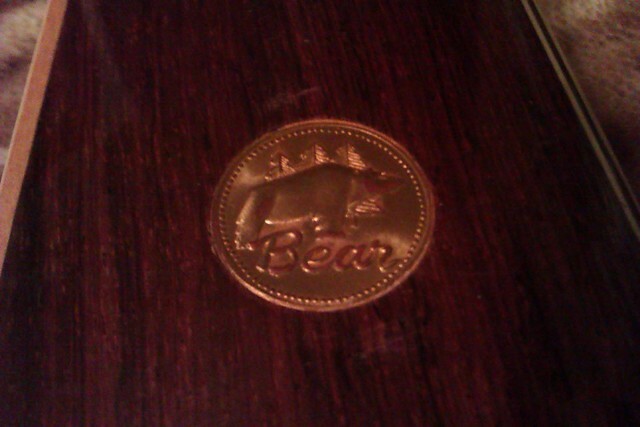 Bear really outdid themselves when they designed the Tamerlane. I see a trophy in the last photo...what did you win, Reddogge? 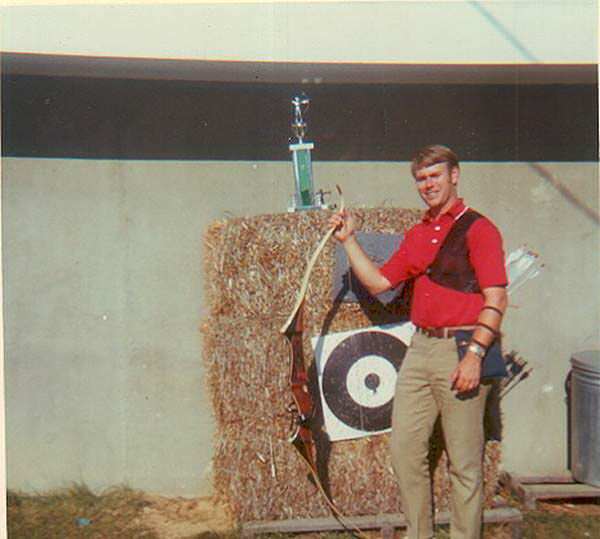 A MD state championship in barebow division in early 70s. I don’t own one but I can understand why those that do enjoy shooting one. 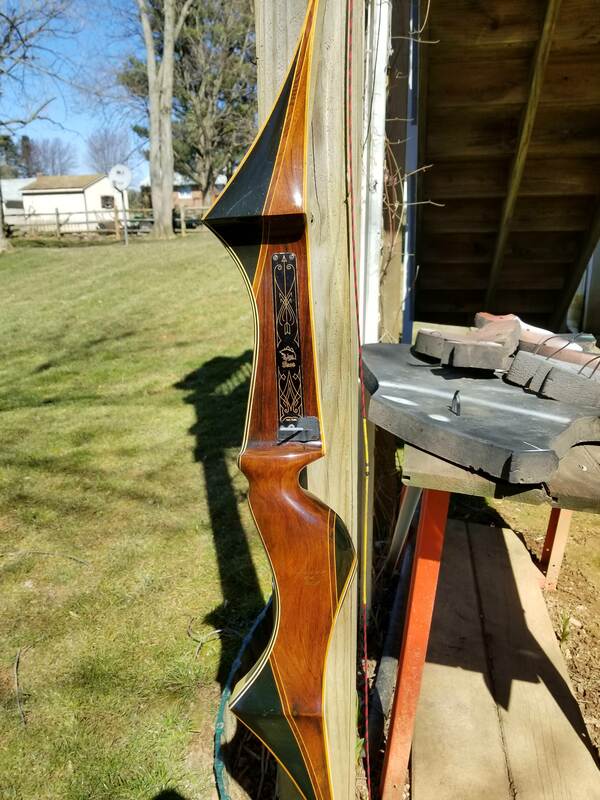 A fellow old guy I shoot with was gifted one. His shooting has improved dramatically. Must be some mojo in those bows. A fan of the early Tamerlanes. These are the 1963-1968 models here in 66". Clicked on the wrong image to load above. Hopefully I got the correct image this time of all the 1963 to 1968 Tamerlanes in 66".